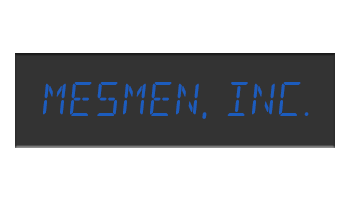 MESMEN, Inc. was incorporated in 1987 to sell and service commercial laundry equipment and parts for hotels, motels, hospitals, nursing homes, restaurants, and other service industries in South Florida. 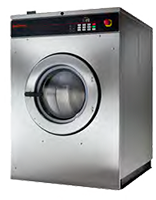 In 1993, MESMEN, Inc. began selling Speed Queen commerical laundry equipment and parts for export, and we have since acquired American Dryer Corporation (ADC), Maytag and Whirlpool. 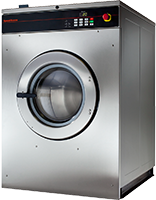 Customers from all over the world have come to rely on our expert and reliable customized service. We are dedicated to quality in sales, service and parts. Operating as a successful family-owned and operated full-service business for more than 30 years is a testament to this dedication of service to our customers. Thank you for visiting our site. 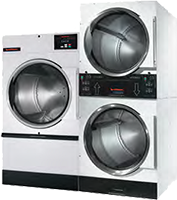 Whether you live in the South Florida area or in one of our many export areas, MESMEN, Inc. is your source for the most reliable on-premise and coin-operated laundry equipment, parts, and service.